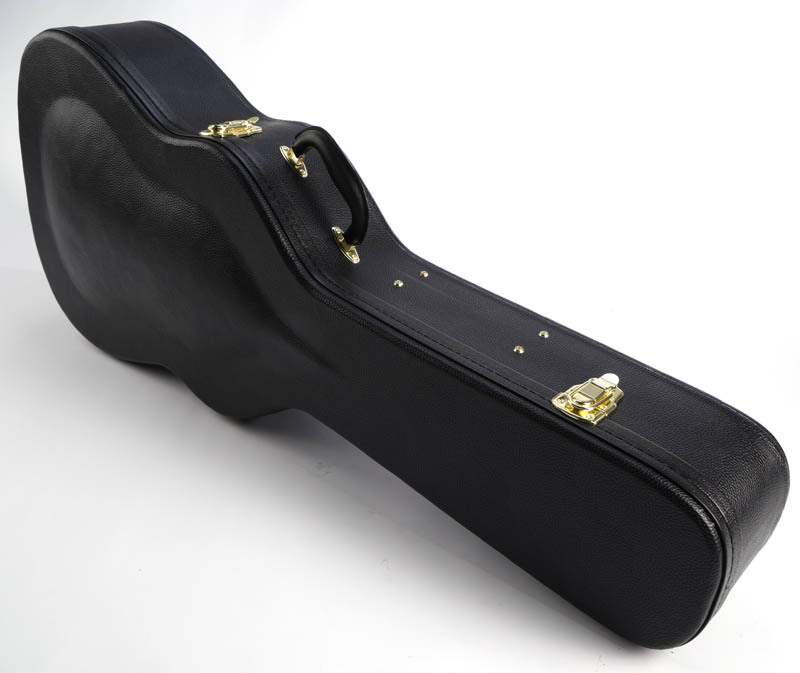 PREMIUM Black Hardshell Case fits Dreadnaught PLUSh- OUR BEST! 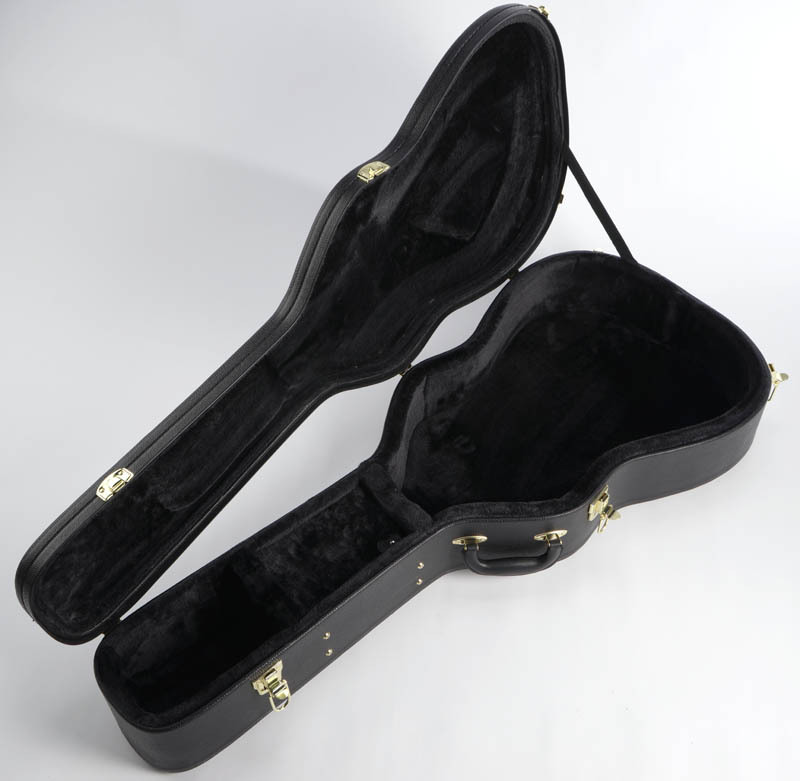 Home > Xaviere Electric Guitars > Hard Shell Cases > PREMIUM Black Hardshell Case fits Dreadnaught PLUSh- OUR BEST! The BEST Dreadnaught case under $100 ANYWHERE! A perfect fit for the Xavier Acoustic Guitars as well as ANY Dreadnaught. Solid Plywood construction- covered in pebble texture Black levant Tolex with leatherette trim and cotton twill stitching. Comes with lock and key, reinforced brass hardware. Interior is SUPER THICK plush black fur with excellent padding. Really a top notch hard case! 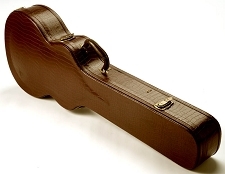 PREMIUM Hardshell Strat®/Tele® Case- SUPER Quality- Our Best! 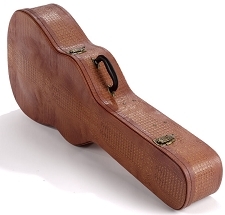 PREMIUM Linen Hardshell Strat®/Tele® Case PLUSH Interior OUR BEST! 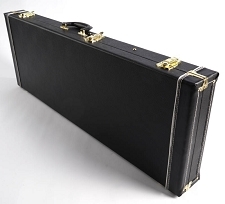 Premium "Tooled Leather" 6 Guitar Case- Folds to Briefcase! OUR BEST! 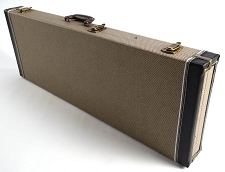 Premium "Linen Finish" 6 Guitar Case- Folds to Briefcase! OUR BEST! 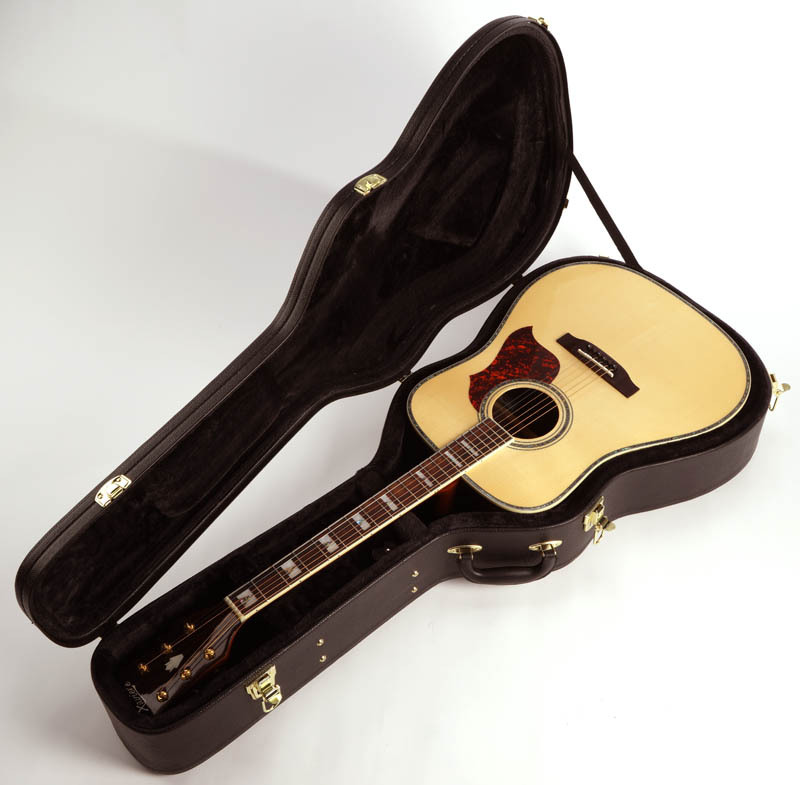 PREMIUM Red "Tan Hornback" Hardshell Case fits Dreadnaught PLUSh- OUR BEST!